Digital Hybrid has been in the cloud communications business for nearly a decade. Our goal is to provide businesses of all sizes with a suite of world-class communications tools needed by every office in the world. Today, communications tools such as enterprise-grade email, a feature-rich PBX, or a business website, are no longer optional; they're essential to business. We see ezycloud as the answer; a suite of world-class, cloud-based communications tools, that not only provide your business with the cutting edge tools you need, but at a price that will save you money every month. Better yet, no matter how many services you have, they'll be on a single, easy-to-manage monthly invoice with no hidden nasties. I’ve not had a better experience dealing with an IT or similar related service than with Digital Hybrid. All I can say is your service is pretty slick and everything seems to just do what it sets out to do, with no fuss. That sounds simple, but frankly it is rare and as a result I am glad I went with you guys. James Joyce - James Joyce & Assoc. As an IT consultant, I’m always on the lookout for cost effective services and solutions that can enhance and assist small to medium businesses in getting the most out of their online communication. ezyexchange ticks all the boxes. The signup was fast, configuration instructions were easy to follow and the service has been rock solid. The technical support and backup has been faultless. Any question we have had was promptly answered, and our requirements met, all in a matter of minutes. I wish that this was around years ago – we would have saved thousands of dollars and been able to network our people in a much smarter manner! Very happy to date with the service. Overall really like your approach and will recommend you. 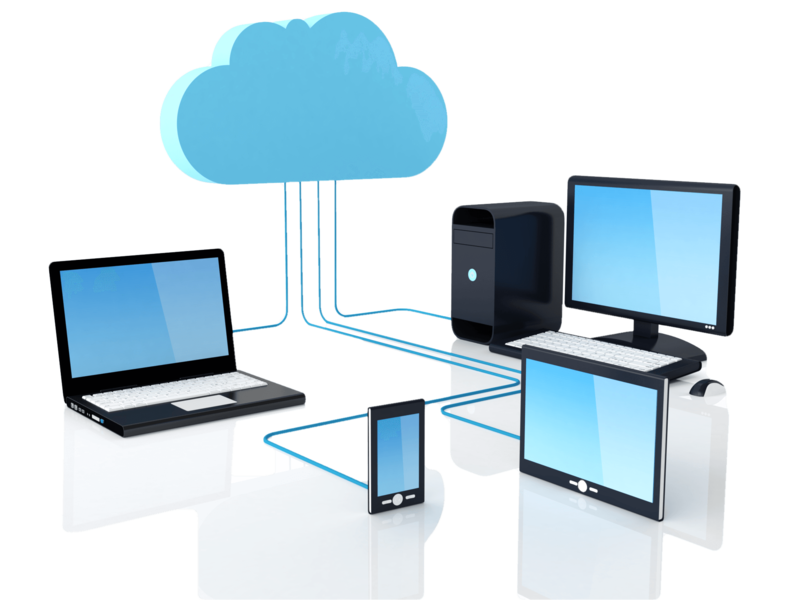 To provide exceptional performance for your cloud services, we carefully select our server, networking and storage hardware, and the software we use. That's why we exclusively use current and/or recent generation Dell enterprise servers, Juniper and Cisco networking hardware, and Xyratex/Compellant storage solutions for your data. We employ enterprise SSD and 15K SAS drives along with powerful, multi-core Intel processors and we utilise between 32GB and 128GB of RAM per compute node in our server fleet. You'll find all of our cloud services extremely easy to manage, thanks to extensive control panels and powerful self-management features in the Client and Reseller Zones. We use service-specific, "generic" URLs such as cloudcontrol.net.au to "grey label" each service, making them perfect for you to start reselling in minutes. So send us your details and we'll be in touch pretty quickly.